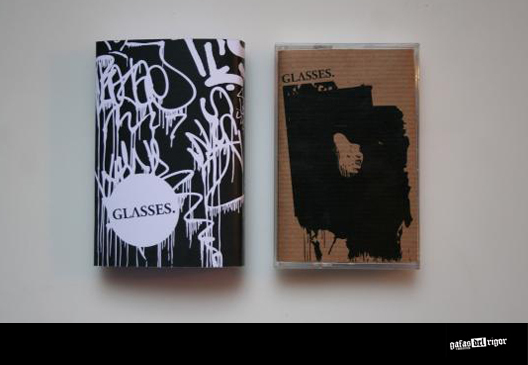 GLASSES Discography 2nd Press out now! What a blast – no THROATS tapes available anymore. Get in touch for the 2nd edition of Glasses Discography 2k10!